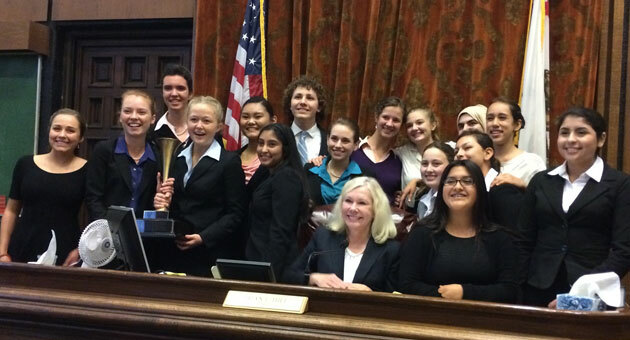 The Dos Pueblos High School Mock Trial team has just won the 35th Annual California State Mock Trial Finals. After an intense three-day competition played out in five trials against some of the state’s most talented teams, the Dos Pueblos team is now the State Champion. This is the first time DP has won in 29 years, making this win especially rewarding for the team. “To hear our names next to first place, was the most gratifying, beautiful, moment of my entire life. I felt like everything I had done had just fit together in that moment like a puzzle piece,” said freshman and defendant Mariana Mezic. “It’s just the most amazing thing to put so much work in this and know it all paid off,” added sophomore and prosecution clerk Susanna Sinclair. She was also the defense’s unofficial timekeeper. Junior and lead defense attorney Cindy Diaz holding her award for “Best Attorney”. Several team members watching the trials unwrap. Along with Kelly Savio, the team has five attorney coaches who volunteer their time: Tyrone Maho, Susan Epstein, Deedrea Edgar, Joel Block, and Sarah Knecht. The DP Mock Trial team will now advance to the national competition in Boise, Idaho in May. 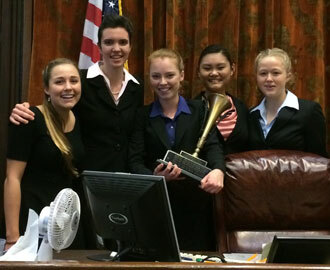 Dos Pueblos High School’s varsity mock trial team won the Santa Barbara County Mock Trial Championship Saturday, after sweeping the final round against the varsity San Marcos High School team. 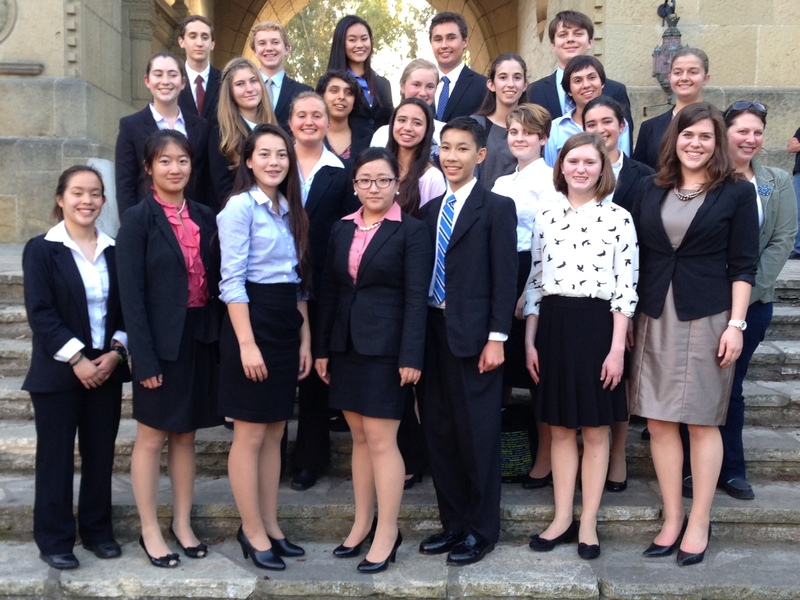 The team will go on to the state mock trial competition in mid-March, which will be held in Sacramento this year. For the third time in three years, DP had two teams advance past the preliminary rounds of the county tournament, held last weekend. The varsity DP team beat the junior varsity DP team in this morning’s semi-final rounds, while San Marcos beat the the Santa Barbara High School varsity team to advance. DP’s varsity team then faced off against San Marcos in the afternoon finals, held in the historic Santa Barbara courthouse. DP students who also took home individual awards during the preliminary rounds of the county competition last weekend include: Maggie Miller, Nina Downey, Jeremy Embar, Lola Macy, Rebecca Embar, Rafael Saavedra, Chloe Glikbarg, Jenny Jang, and Jenny Rothman. Along with Miller, the captains of the varsity team are seniors Nina Downey and Jenny Rothman, and junior Rafael Saavedra. The case at hand focused on whether fictional character Jamie Hayes was justified in taking lethal force against security officer Lee Valdez in defense of a friend’s life, or if Hayes’ action was, in fact, murder. Several DP students that competed this weekend were among the competitors from the DP team that won the New York Empire World Championship Mock Trial tournament in October. Those students didn’t begin working on preparations for this case until they returned home from that tournament. Attorney coach Deedrea Edgar said she was proud of DP’s performance and great team spirit throughout the competition. She also expressed thanks to the students’ families for their generous support of the teams. The DP teams’ attorney coaches include Edgar, Tyrone Maho, Joel Block, Sarah Knecht, and Susan Epstein. The Dos Pueblos High School mock trial team traveled to the San Francisco Bay Area this past weekend to compete against sixteen top teams from California in the sixth annual NorCal Invitational. Dos Pueblos captured second place, outscoring last year’s tournament champion, The Menlo School. The invited teams included the last two California State champions and both the 2014 and 2015 Empire NYC world champions. Dos Pueblos High School junior Rafael Saavedra won first place as pretrial attorney. Seniors Jenny Jang and Ainsley Diehl both captured second place as expert witnesses. 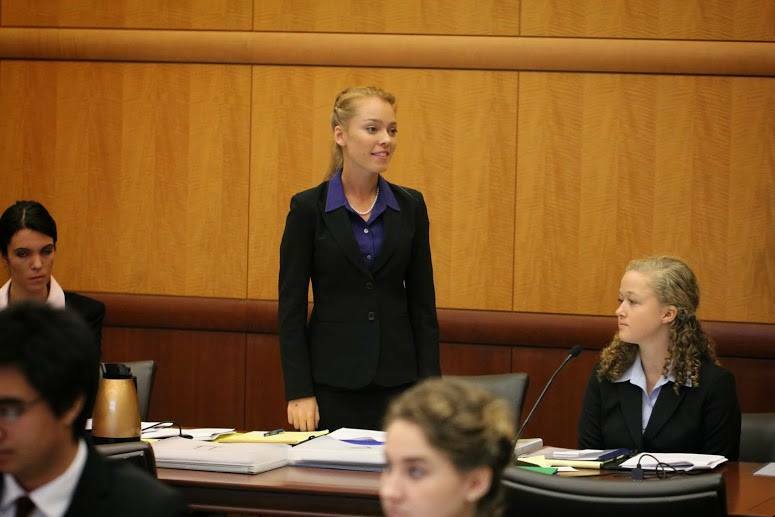 Senior Natasha Lethaby was awarded fourth place as a trial attorney at NorCal. Teacher Advisor Kelly Savio stated, “They pulled off this impressive feat despite the absence of several key team members.” Four students, including both closing attorneys, were unable to participate because of a Santa Barbara City College calculus final exam. Three members of the Dos Pueblos junior varsity team traveled to the Menlo Park tournament as substitutes. Freshman Ally Mintzer won first place at NorCal as Clerk. 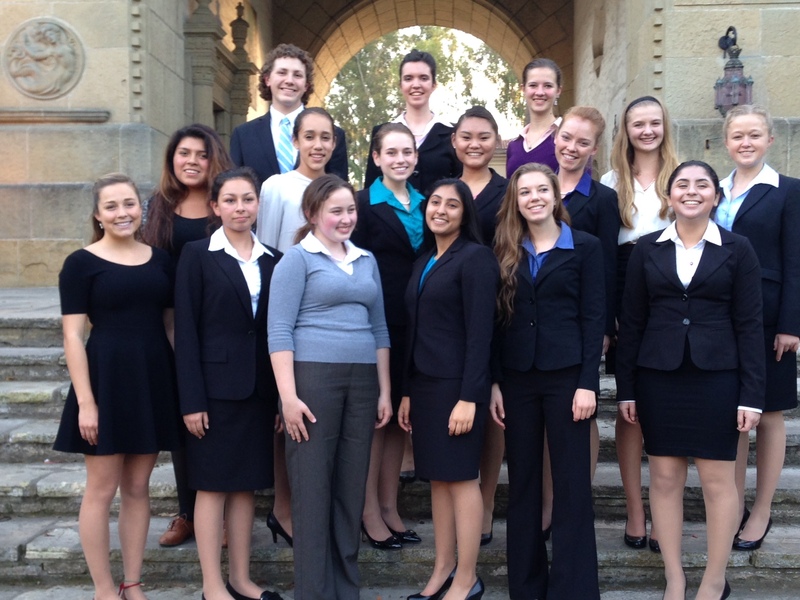 Dos Pueblos mock trial was also successful earlier this year. Members of the Dos Pueblos varsity and junior varsity mock trial teams who were available for intensive practices throughout the summer captured first place in the prestigious Empire NYC worldwide tournament in October. 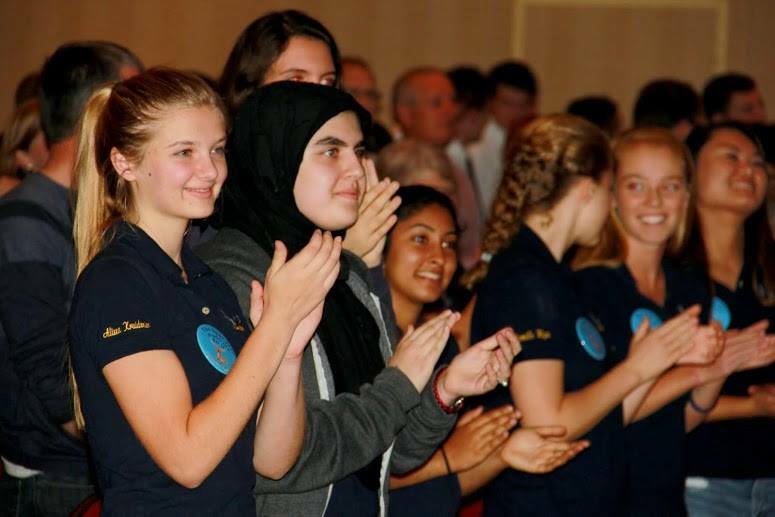 Meanwhile, other members of the Dos Pueblos varsity and junior varsity mock trial teams began practice in September for the Beach Ball Invitational Tournament held at UC Irvine in late October. A highlight of the Beach Ball tournament for Dos Pueblos was beating this year’s NorCal champion Tamalpais High 3-1 in the first scrimmage. Another exciting moment at the Beach Ball Tournament was when senior Eddy Mendoza won first place as a witness. Many other students were nominated for outstanding performances. The two state invitational tournaments and the Empire tournament offer great practice for the team as it continues its competition season. The Dos Pueblos Mock Trial team is looking forward to the Santa Barbara County Competition in late February and hopes to compete at the State competition held in Sacramento in late March this year. Maggie Miller, Nina Downey, Jenny Rothman, Aidan Haggerty, Eddy Mendoza, Jenny Jang, Natasha Lethaby, Ainsley Diehl, Rebecca Embar, Cindy Diaz, Chloe Glikbarg, Alexandra Edgar Gonzalez, Jennie Rezek, Rafael Saavedra, Aidan Lethaby, Susanna Sinclair, Dan Kelly, Paige Maho, and Mariana Mezic.